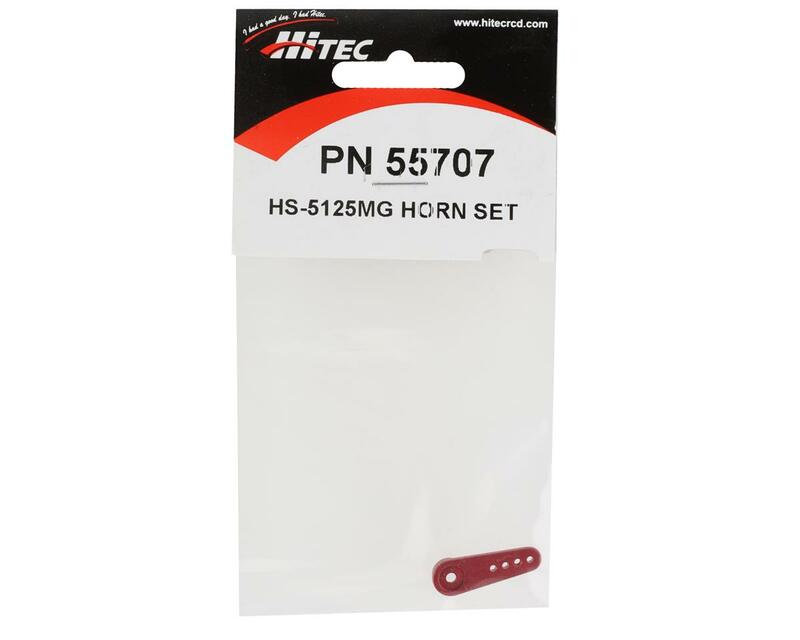 This is the Hitec HS-5125MG single-sided metal servo arm. 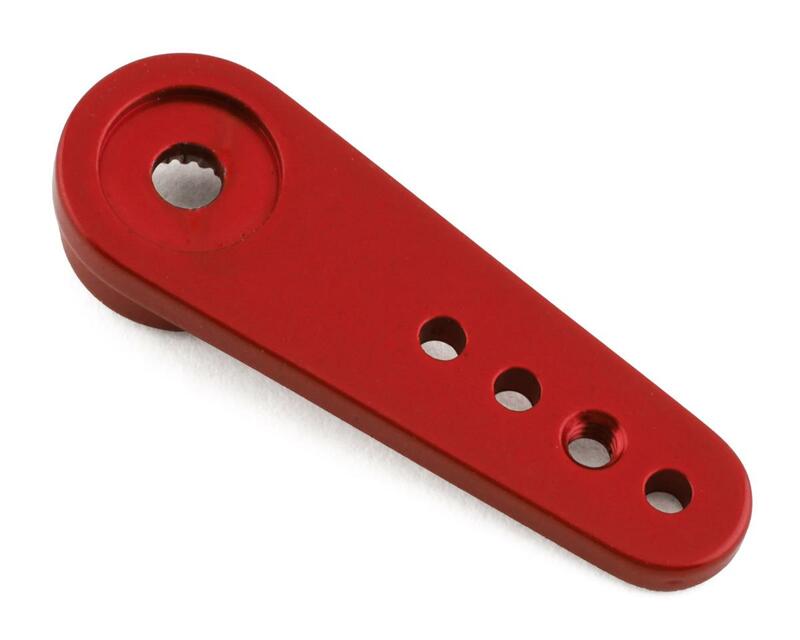 Hitec's precisely machined aluminum servo arms offer maximum control, as well as instantaneous response by eliminating the flex often associated with nylon and plastic servo arms. This Hitec servo arm is longer than most servo arms, which is good if you need a longer arm for more servo movement.